After a 15-year career in banking and marketing, Nigerian Mike Dada was looking for a platform to "communicate the strength of Africa to the rest of the world". 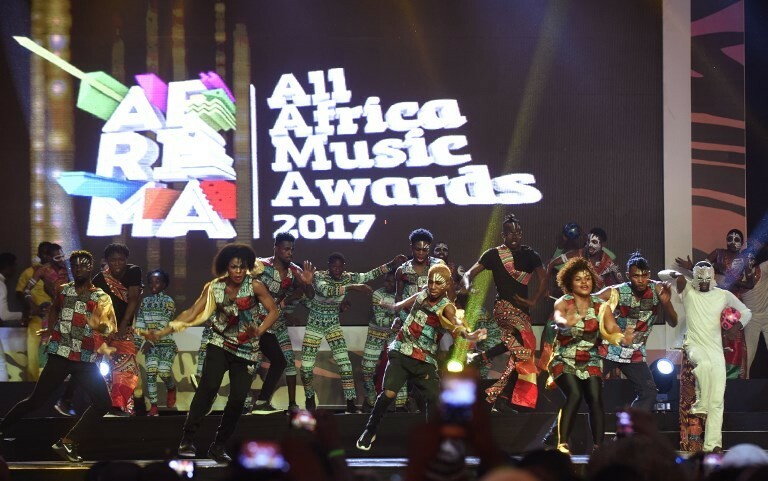 He decided to set up Afrima -- the All Africa Music Awards -- Africa's equivalent of the Grammys, whose fourth edition takes place this weekend in Ghana's capital, Accra. Together, they organized the awards ceremony to "create jobs" and "make Africans proud", he told local media, earning the backing of the African Union. Maître Gims, who comes from Democratic Republic of Congo and is repeatedly played on French radio, has racked up more than 200 million views on YouTube with "J'me Tire" ("I'm outta here") and is Afrima's most nominated artist this year. The big names are regular features from one year to the next: Nigeria's Davido, Wizkid and Tiwa Savage are fixtures, while South Africa's Cassper Nyovest and Nasty-C have made repeat appearances.